From the caveman who had an idea on how to build a shelter and then took that idea and scrawled it on a wall to express to his fellow tribesmen the most useful way to accomplish said shelter, humanity has been driven to communicate. In the Tampa Bay Area, MHD Communications specializes in such idea conveyance and can, with a single phone call, bring your enterprise out of the cave and into the light of true technological brilliance. This is why we offer the very best Tampa audio video services – just for you. As a business owner, there are various times when the need for a visual platform is imperative to distribute certain aspects of your enterprise in a timely and even entertaining manner. In addition to that, a capable sound system is essential to ensure your thoughts resonate clearly and precisely with your team of employees. MHD Communications offers a vast skill set coupled with years of practical knowledge, that can aid you in designing or enhancing your current television and surround sound system to ensure that your ideas do not get lost in the garble of miscommunications or indiscernible electronic imagery. This is what our audio visual Tampa services are all about! By in large, one of the single most useful tools in which to successfully share ideas is through an interactive and virtual whiteboard commonly known as a ‘smart’ board. A smart board brings to life the whiteboard technology by offering integrated tools in conjunction with digital technology. A successfully designed smart board will bring subjects such as sales presentations, training classes, weekly status meetings, and a host of other topics to a much higher degree of effectiveness. 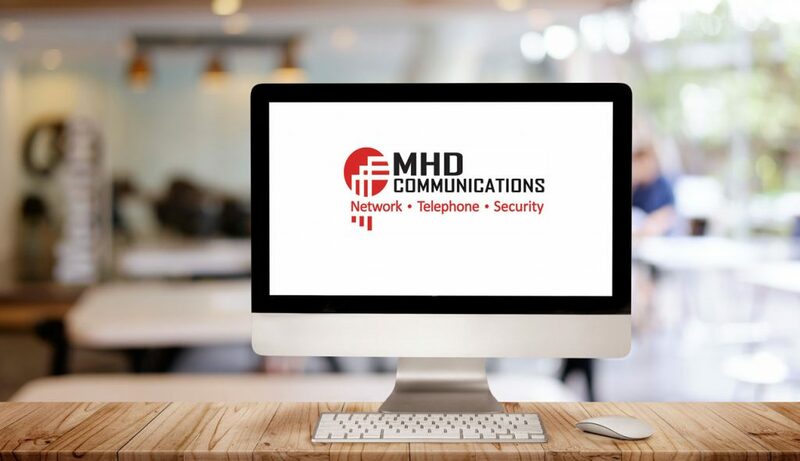 In the Tampa Bay Area, MHD Communications is second to none in the designing, deploying, and administering of these types of communications systems. A simple tenant of effective communications is the principle that there be a high degree of control over how, where, and when ideas are imparted. 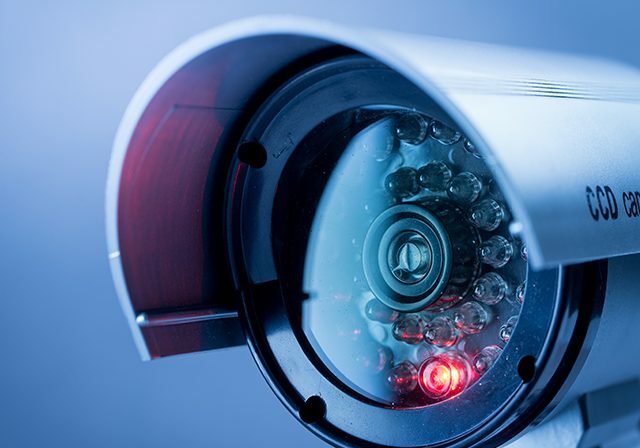 The simplest and most effective way to gain control of an audio-visual network that may be located in several areas is through a central command system. Whether your business has a structure already in place, or you are contemplating upgrading your business to a newer and more robust system, MHD Communications has the expertise to help you quickly and effectively bring your audio-visual architecture into one common control area. Specializing in Courtrooms, Classrooms, and Boardrooms MHD Communications has a vast store of practical knowledge that can be employed to address your current and future needs successfully. This type of system must be designed, implemented, and most importantly administered, by highly skilled personnel with years of practical knowledge. Which equipment to use, where to purchase the equipment, where should the equipment be set up, what is the most effective way to cable the equipment, and a host of other critical questions must be answered by personnel who are not only knowledgeable but have your best interest at heart. In the Tampa Bay Area, MHD Communications has the on-staff expertise as well as the vendor contacts to ensure that every dollar you spend will be spent in a manner endorsing your intent. We are your AVI Tampa company! Several years ago, a local church was torn down to the support beams and rebuilt and remodeled. After construction was complete, a brand-new sound system was purchased including speakers, microphones, a soundboard, et al. The system was several thousand dollars and took several weeks to install. After the installation, a sound man for the company came to the church and gave a small class on the use of the new microphones and how to make the most of the new sound system. When the system was used, it was realized that several of the parishioners could not hear the speaker at all, or the speaker sounded stifled and could not be understood. There were several dead zones in the church where no sound was heard. The sound man returned several times and tried to adjust the system only to find that he could not get it to work correctly. Ultimately, it was discovered that the sound system worked differently with the church filled, and when it was empty. The sound bounced off of the walls inexplicably and either killed the sound entirely or muffled the sound. The sound company concluded that baffles needed installation in several strategic areas of the church to mitigate some of the sound distortions. This system still doesn’t function properly. This example is just a simple but powerful illustration of what can happen when a sound system is misdesigned, or the environment has not been adequately vetted. MHD Communications’ fleet of technicians have years of expertise in the design and implementation of sound systems. Let one of our AVI Tampa experts come out to your site and perform a cost-free inspection, evaluation, and recommendation for your place of business. Many times, it is with great trepidation that a business owner decides to make a large purchase for their enterprise. It is not only the cost of the expenditure, but a change is also being made that will ultimately affect the efficacy and profitability of the business. It looms heavily on most business owners. We at MHD Communications, we offer our skill, knowledge, and heartfelt desire to ensure your success. We have been in the Tampa Bay Area for many years and have many happy and thriving clients who were also at a crossroads as to what vendor to invite into their place of business. Give us a call and let us come out and evaluate your business needs. Let us help you decide the best way to make you and your business even more successful.